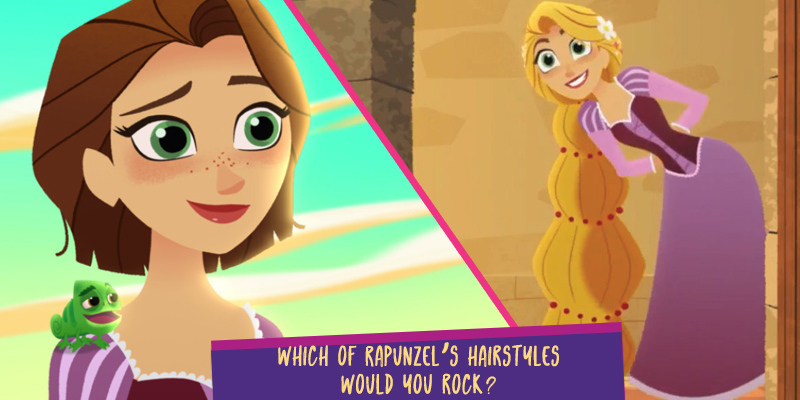 Which of Rapunzel's Hairstyles Would You Rock? 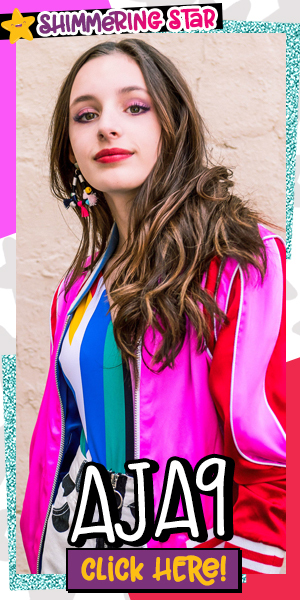 | YAYOMG! Which of Rapunzel’s Hairstyles Would You Rock?